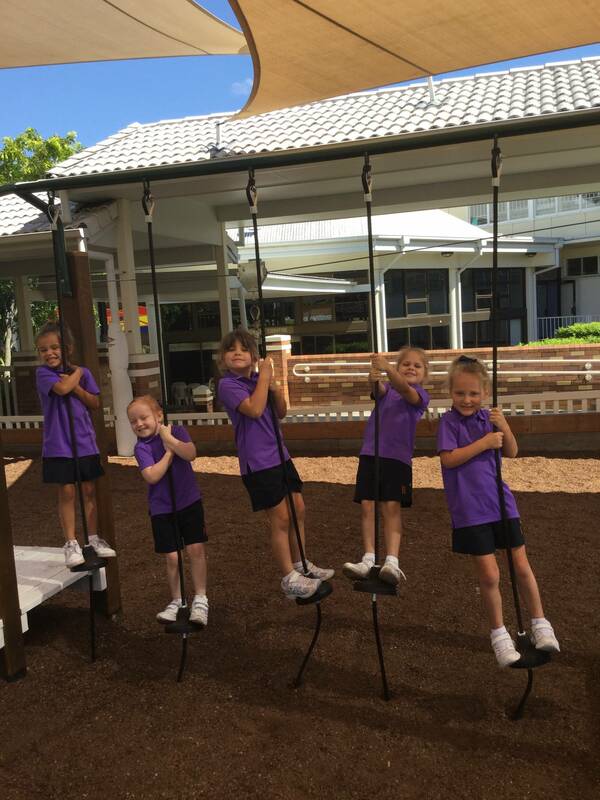 Congratulations to all students on a fantastic start to the year. 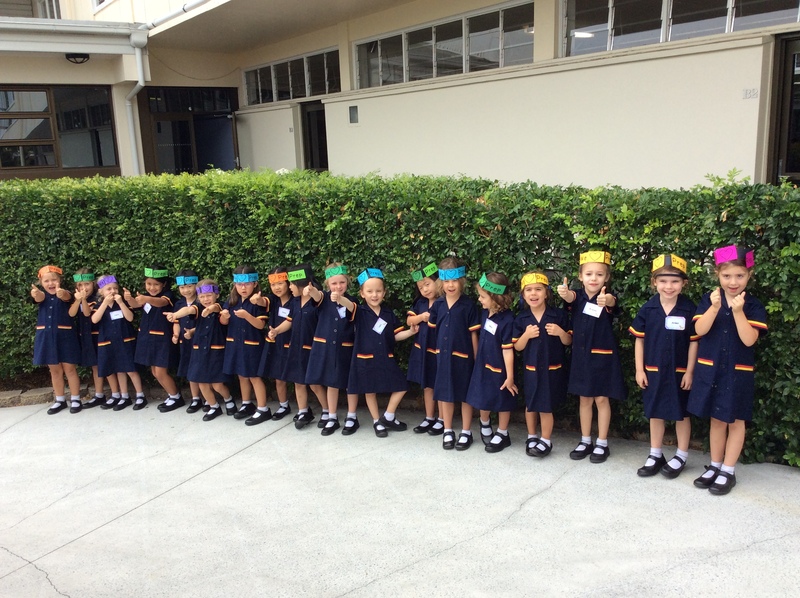 A special congratulation to our new students including our Prep girls. 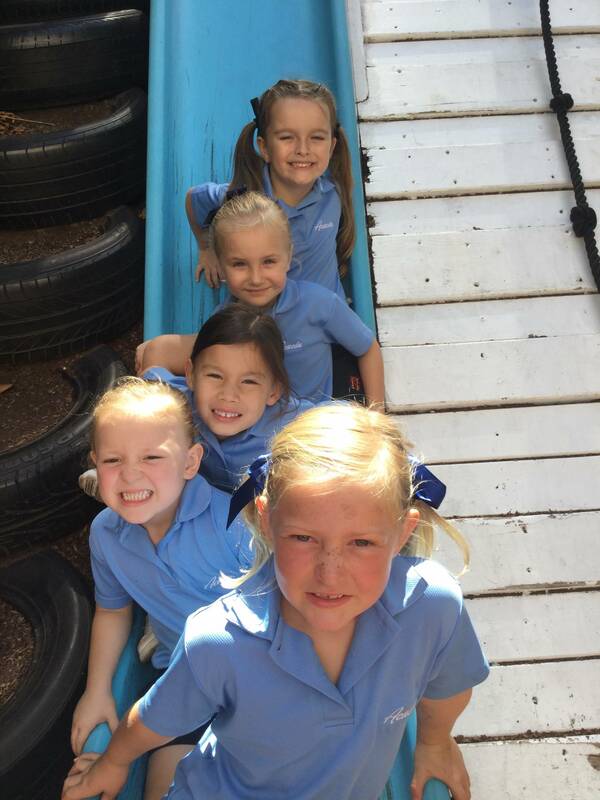 The Prep teachers are delighted by the way the girls have settled into the routines of Prep. 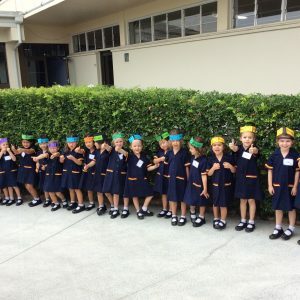 Everything from lining up to go into class, changing for swimming and making connections on the THRASS chart are increasingly happening with ease. 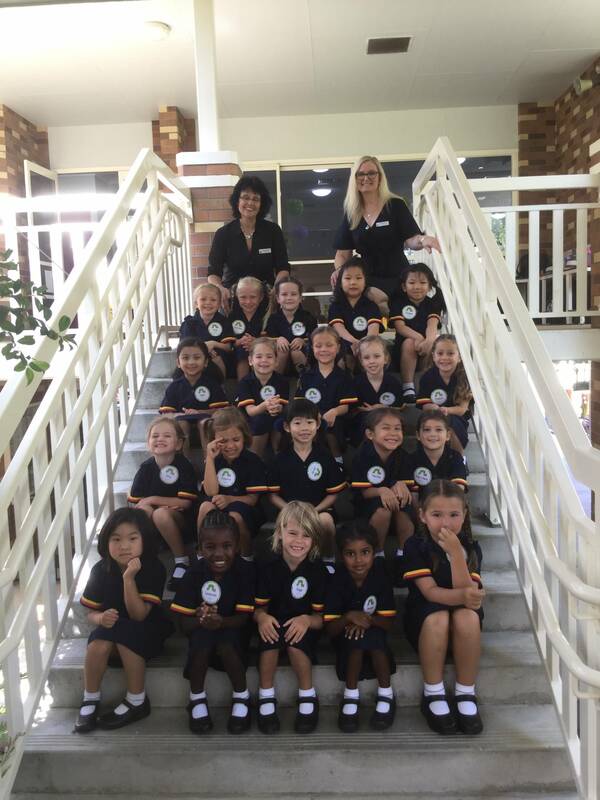 Andrews Cup Swimming is on Tuesday 12 March, best of luck girls! 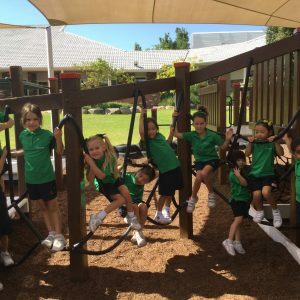 Please visit our year level SeeSaw pages for insights into what is happening in and around our classrooms. 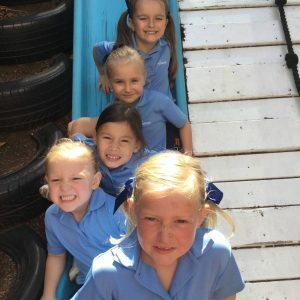 The world of our children is wider than ever, which means now, even more than any time in the past, we need to work together to ensure our girls have core values and behaviours to engage safely. 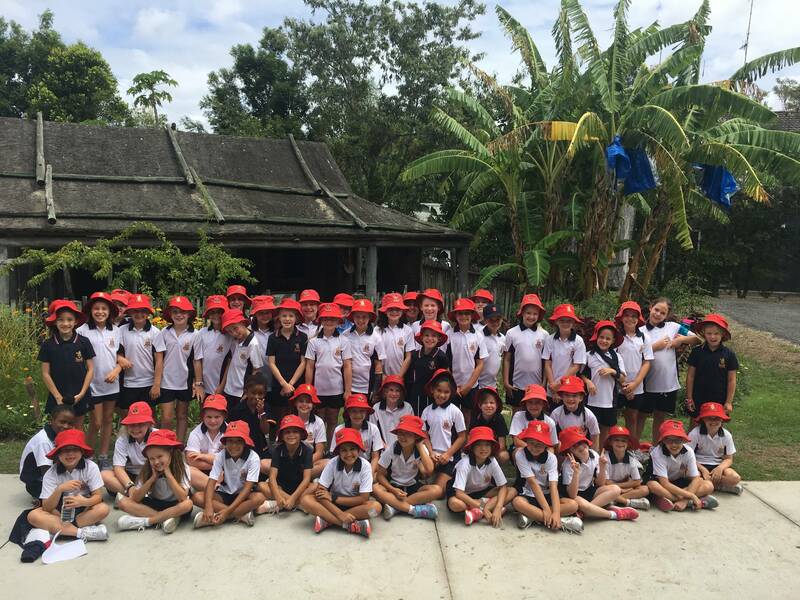 Cyber safety and students’ digital wellbeing are a continuous focus for us and our young users of digital technology. Ensuring our girls are safe and responsible whilst online is imperative. 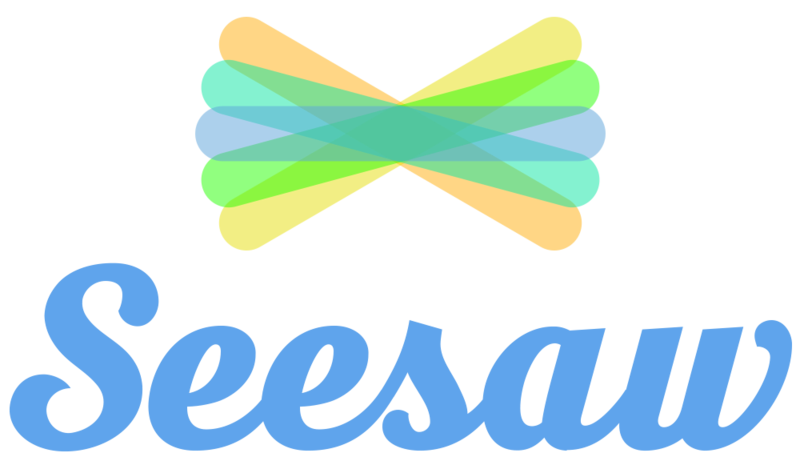 There are numerous resources on the internet to educate both parents and children about the safe navigation of the many different platforms and online avenues that are available. 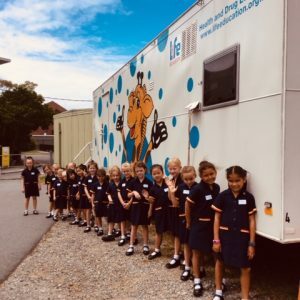 To aid in careful and educated online choices, staff frequently speak with the girls about their online profiles and choices as reiterated by Brett Lee who shared his online safety tips with the girls last week. As the importance of cyber safety can never be underestimated, I have included some important links and information below. We hope you find these valuable. Our eSafety information is accessible via our website under – Governance/Safeguarding Students Policies and scroll down to eSafety. You will find the below valuable resources for your information. 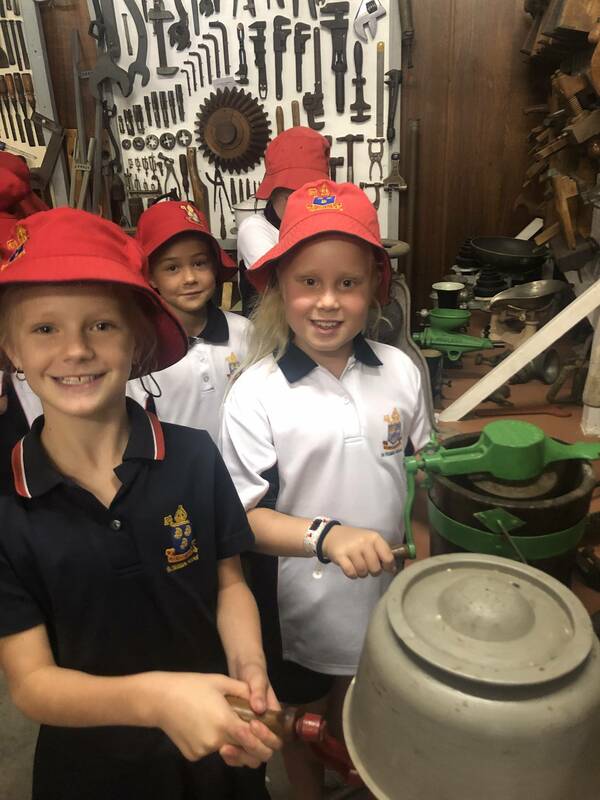 Last week Year 3 stepped back in time during a visit to the Gold Coast Historical Museum. 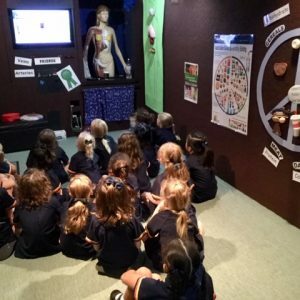 This Museum, tucked away in Surfers Paradise, provides a wealth of information showing how life on the Gold Coast has changed dramatically over time. 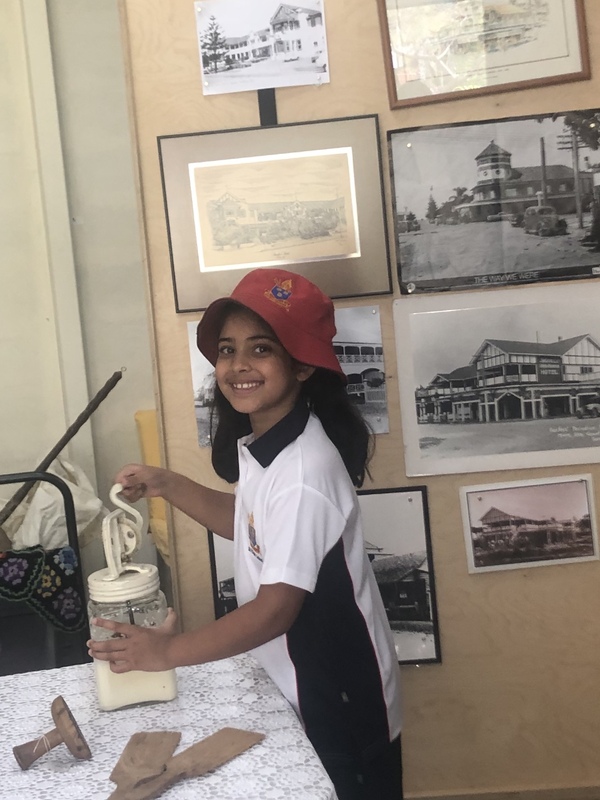 The Year 3 girls loved seeing how people in the past dressed, worked and relaxed. 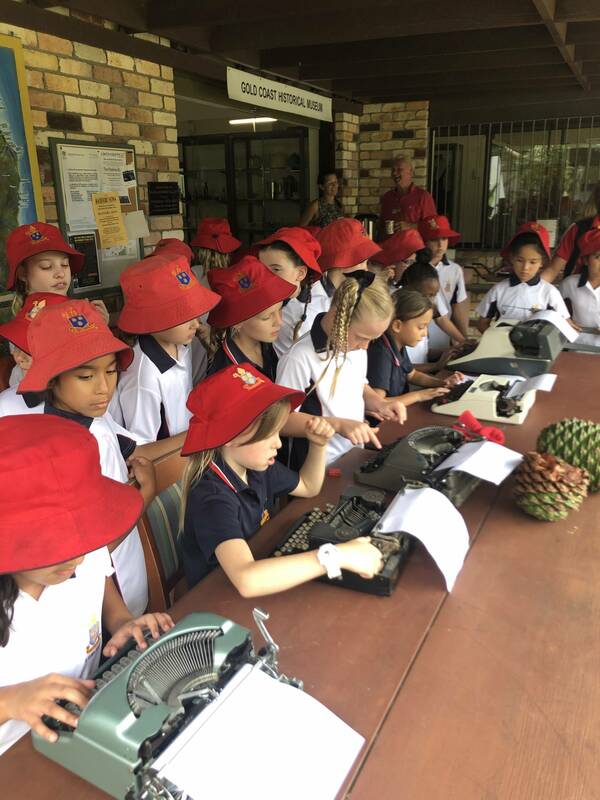 It was fascinating for the girls to learn that not that long ago Surfers Paradise was a sleepy collection of farms and sugar cane plantations. It is certainly different now. 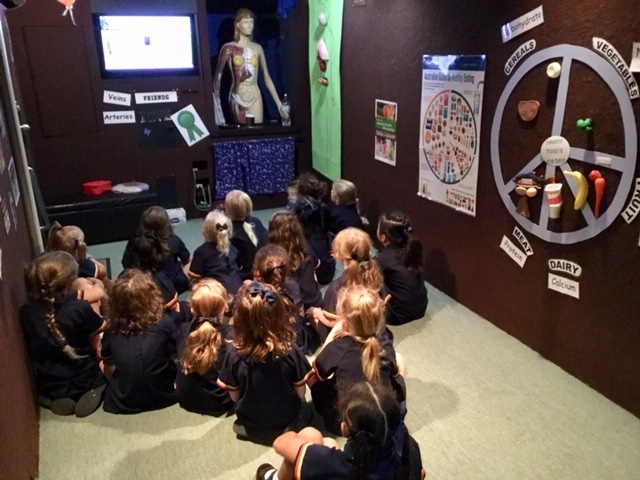 All classes from Pre-Prep – Year 6 have recently been involved in Life Education sessions where they have been exposed to material that enables them to make safe and healthy lifestyle choices as they grow and experience different stages of life. Some of the topics covered included nutrition, personal safety and the importance of physical activity. We encourage you to ask your daughters about their session with Healthy Harold. Procedures and policies relating to Child Protection require all volunteers working within Anglican Schools to undergo an induction relating to the responsibility they share in safeguarding students. Policy and procedure documents are available on the School website under Governance/Safeguarding Students Policies, to inform parents. More specifically, any parent who wishes to volunteer is required to read and acknowledge their understanding of their responsibilities as a volunteer. Additionally, volunteers are required to read and understand Student Protection Guide for Volunteers and Visitors and complete the acknowledgement of understanding forms on pages three and four prior to acceptance in this role. 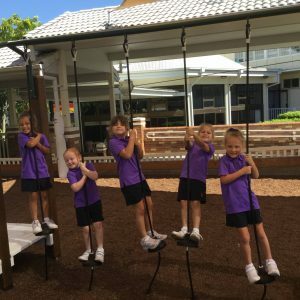 This includes parents and grandparents who assist with classroom activities, reading, School Banking, School discos, excursions and the like. We encourage any volunteers to seek guidance in this process by asking the ladies at Junior Reception or their respective Form teachers. 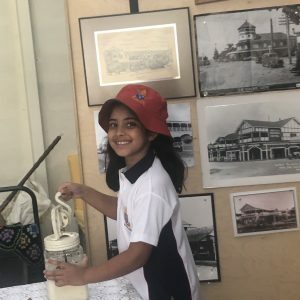 We value the time parents volunteer with the students and the strong community connections this time fosters. We know that you share an appreciation of all the procedures in place to assist young people to feel safe and know that adults in their school will listen and report any matters of concern. 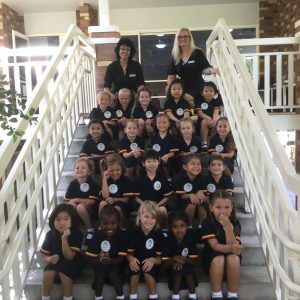 Tracey Maynard, Lisa Cleverly, Katherine Homes and Melissa Wilkins are Student Protection Officers within the Junior School. 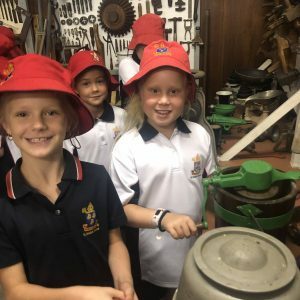 All students and volunteers are encouraged to seek the support and help of these staff and any other staff should they require some assistance and/or support during the school day. 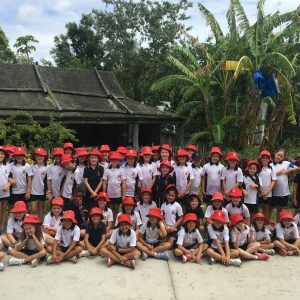 Additionally, and most importantly, students are encouraged to have at least five ‘go to’ people they can talk to when needed both at home and school. We encourage you to identify these support people with your daughters as we work together to provide a safe environment for all. 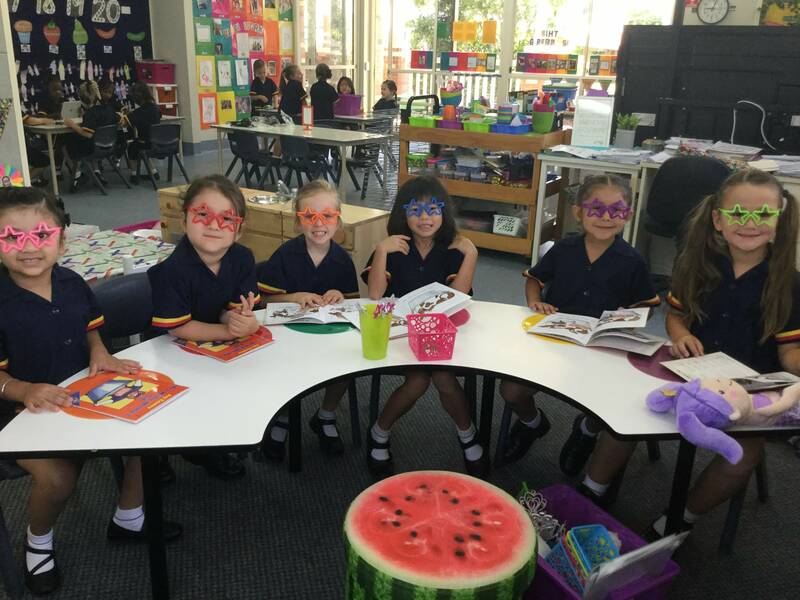 In Week 4 (week beginning 13/5/18) of Term 2, students in Years 3 and 5 will take part in the NAPLAN (National Assessment Program – Literacy and Numeracy) tests. 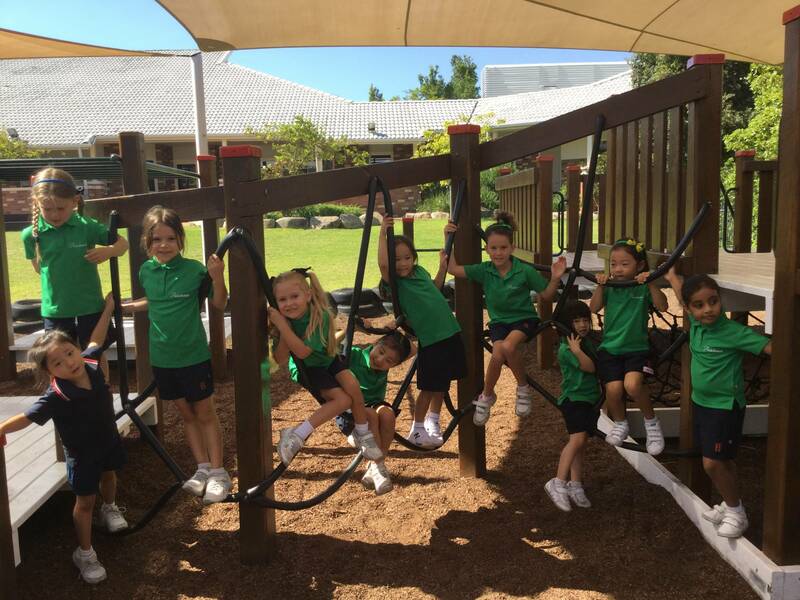 Please assist your child by making sure she has had a substantial breakfast in the morning so she is fuelled up and ready to do their best! More importantly though, please reassure your child that whilst we would like them to give it their best shot, the tests are only a small window in time. 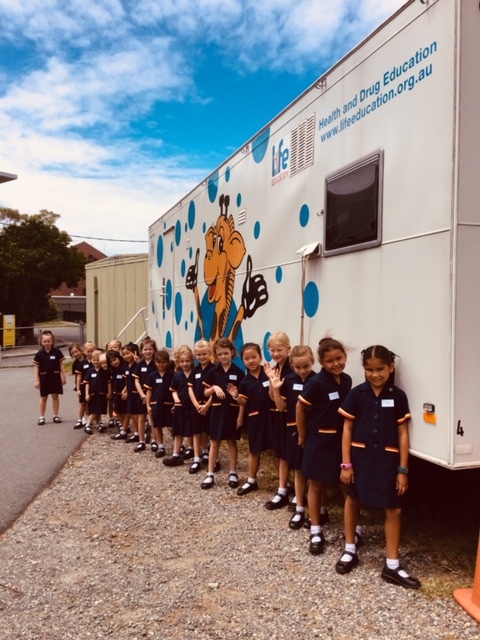 The tests only assess literacy and numeracy, and whilst we know that many students are fabulous in these areas, we also have many students who are experts in other areas such as: music, drama, making friends and helping out at home, which are not being assessed through NAPLAN. The tests do not replace the extensive informal assessments your child’s classroom teacher is making on a daily basis. We know all of the things that makes your child special and unique! 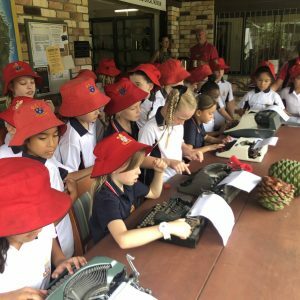 There are a few ways you can gain some more information about NAPLAN. 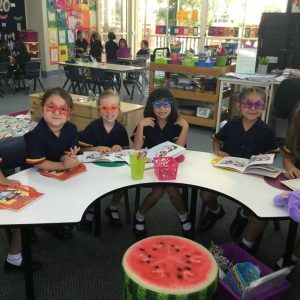 Have a quick chat with your child’s teacher; visit the website www.nap.edu.au; or come along to the NAPLAN information session on Monday 1 April at 2:30pm in Junior School Administration Building – Meeting Room 1 & 2.